We partner with government and industry to use data and systems thinking to change the healthcare landscape. We never lose track of who we're working for: patients, families, and caregivers. Oncologists and medical researchers could develop better treatment plans for cancer patients using shared data? Pulling together large quantities of location-based information could raise a red flag about the risk of domestic violence? "Synthetic patients" opened the door to real advances in health information technology? At MITRE, we're turning the "what ifs" into the "here's how." We invite you to learn more below and at health.mitre.org. (Video) Andre Quina, Principal Investigator, Electronic Health Records, explains mCODE. The mCODE standard promises to greatly increase the availability of high-quality data to research treatments for all cancer types. Read the latest news about mCODE from HIMSS19. Find out why the Biden Cancer Initiative recognized MITRE partnership's core cancer model. How did Kathy Mikk go from creative writing to health policy analysis? Let her tell you her story! 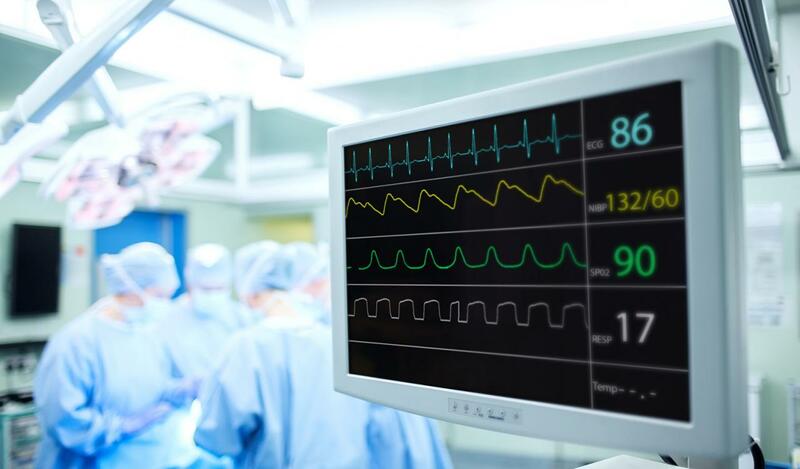 We're working with the FDA to help analysts assess cybersecurity risk in medical devices. When NIH needed to launch its historic "All of Us" initiative, they turned to MITRE. MITRE researchers are using data analytics to measure the impact of hospital closures on rural communities.